The question of whether we are about to experience a stock market crash is on everyone’s lips. In the United States, the Dow Jones Industrial Average (DJIA) has lost 7 percent in less than a month and is dangerously close to a correction. In Europe, the German DAX index lost 9 percent and its French counterpart the CAC index lost 10 percent indicating that the continent is already in corrective territory. 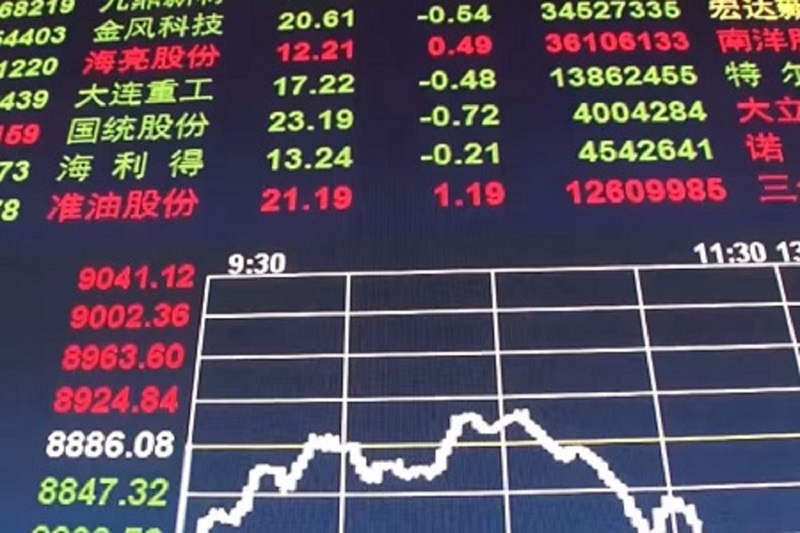 In Asia, the Hong Kong HSI index showed a significant downward trend as of September 10, and the Shanghai SSE index yet dropped a bit less by 6.7 percent over the same period, but fell sharply by 23.5 percent over the last twelve months. Against the backdrop, several issues participate in this correction, something that analysts fear it could turn into a depression after nearly nine years of uninterrupted rise in developed markets. First, Chinese growth is weakening, then, the euro area is experiencing tensions with the first ever rejection of the Italian budget by the European Commission, finally trade tensions are increasing since the election of Donald Trump at the White House. However, the fundamental reason is twofold and comes from the United States with a US economy so attractive that it draws foreign capital to the detriment of other countries, especially emerging and emerged ones, and most importantly with the rate hikes unanimously envisaged by the US Federal Reserve (Fed)’s members according to the minutes of the latest FOMC.